Maple Tree Montessori is a family-run kinder­garten with a caring and unique approach to the devel­op­ment of our children. We encour­age our kids to be Cre­at­ive in their learn­ing by provid­ing them with the free­dom to work in their own way and sup­port­ing them in the devel­op­ment of their interests. We make sure that Music isn’t just an extra class but is part of the children’s daily life. We com­bin­e the Montessori method with all sort of musical activ­it­ies (based on Orff/Kodaly prin­ciples) to give the kids a day they can sing through. We teach our chil­dren to take care of Nature through every-day eco-friendly prac­tices, our nat­ural play­ground and a fruit & veget­able garden that the kids help cultivate. 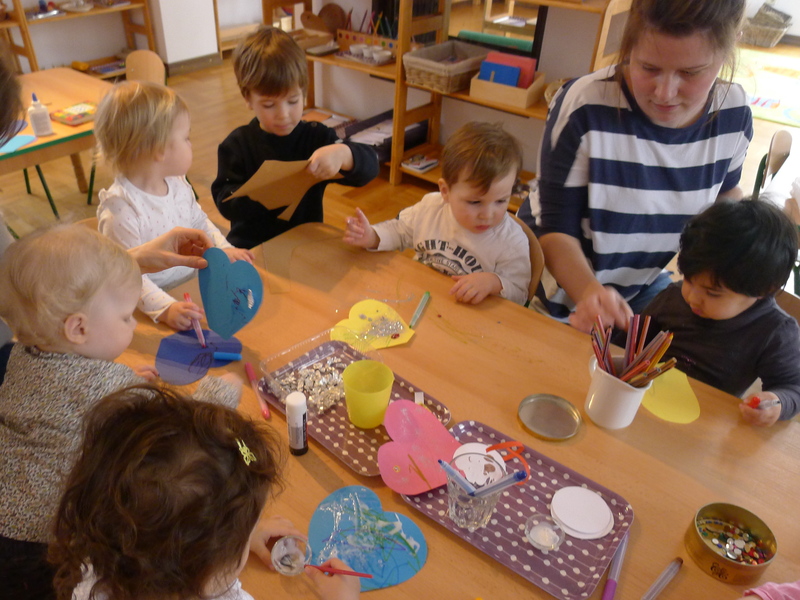 The Montessori approach is the fun­da­mental base for our teach­ing philo­sophy. We think that Maple Tree Montessori is a fantastic place for kids to grow, and we hope to share our ideas and days with you here!